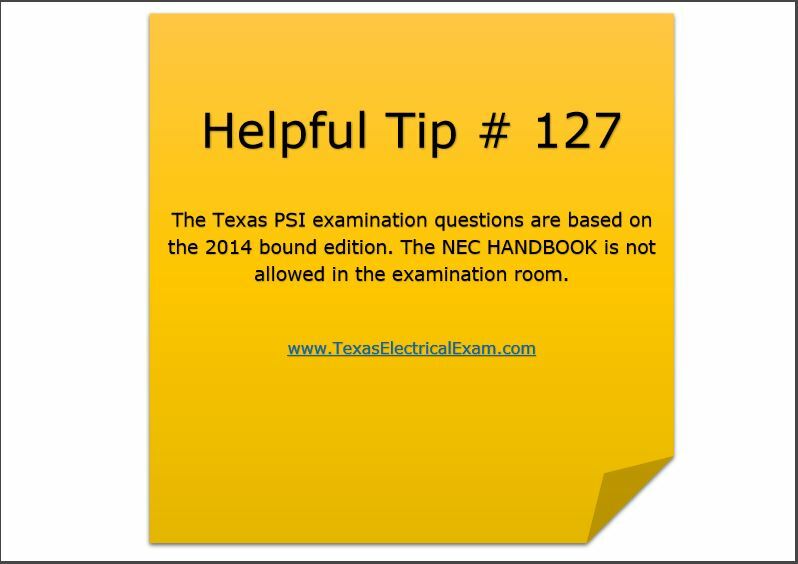 The Texas PSI examination questions are based on the 2014 bound edition as of the writing of this blog. The NEC HANDBOOK is not allowed in the examination room. 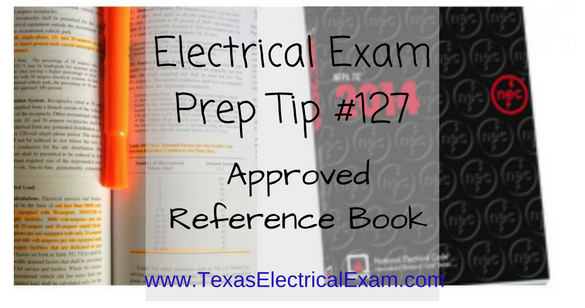 If you are taking the master electrical exam or the journeyman electrical exam in the state of Texas you are allowed to take the National Electrical Code ® inside the testing room. 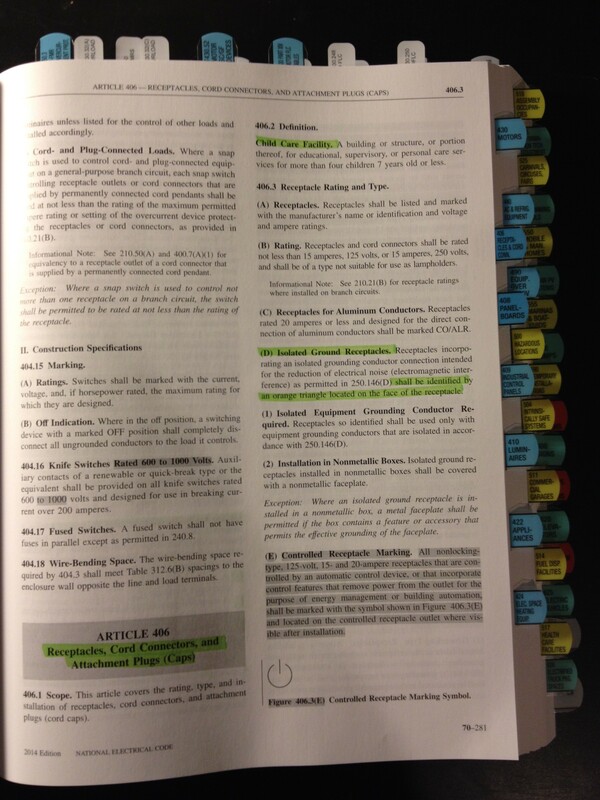 There is only one version of the NEC book that is allowed in the testing room and that is the softbound book. This is the only book that is allowed in the exam, you cannot bring any other reference books like the NEC Handbook, NEC Spiral Bound or the NEC Pocket sized book. (You wouldn't want to even think about bringing that one). Additionally you can't bring any books like the Ugly's Guide, The Current Geek or any Exam Prep books. 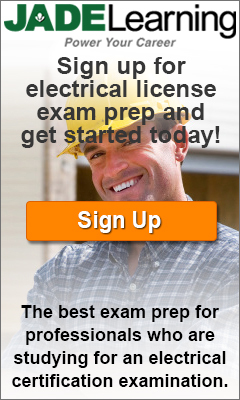 The PSI has a long paragraph on their Electrician Candidate Information Bulletin on what is not accepted. Let's make it simple and leave nothing to chance. When you go to the test center the exam proctors will take your NEC book and page through it looking for disallowed items. If you bring a book that they considered disallowed, they will let you borrow one there but it will not be highlighted or tabbed. Also, if they see you writing in your book during the test you license can be in jeopardy. Stick or glue extra pages to your book. 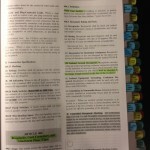 Tab your books with Post It Notes or similar removable stickies. Write long notes, paragraphs, questions and answers. Thank you fro reading and best of luck! Posted in Exam prep, Sticky Note Tip Series.